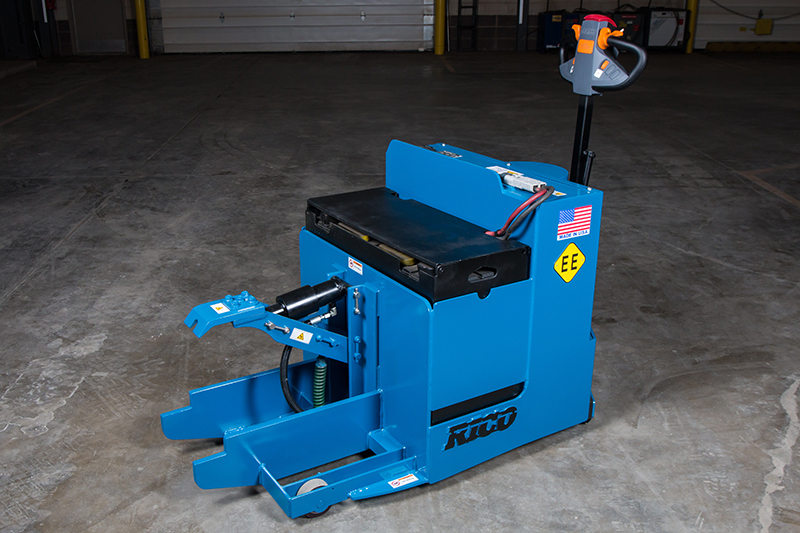 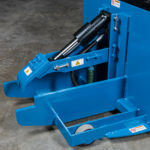 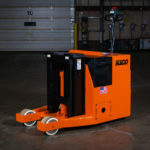 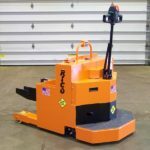 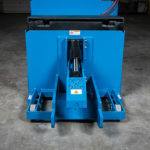 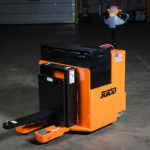 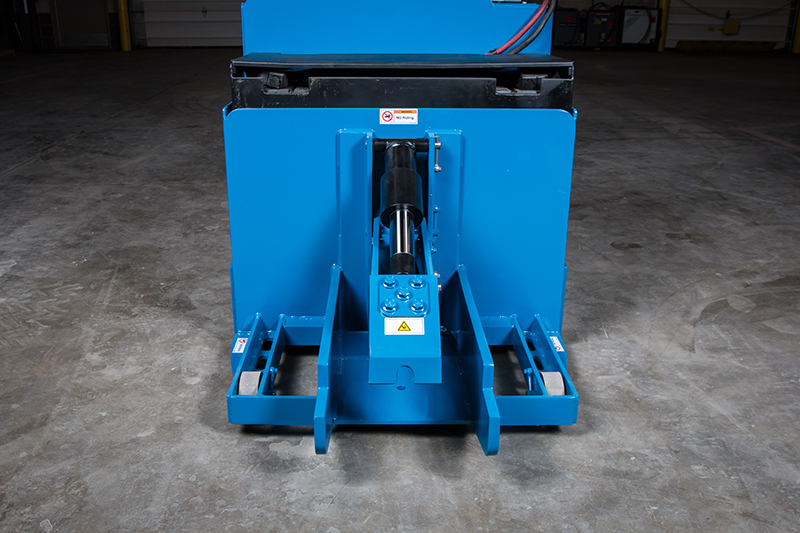 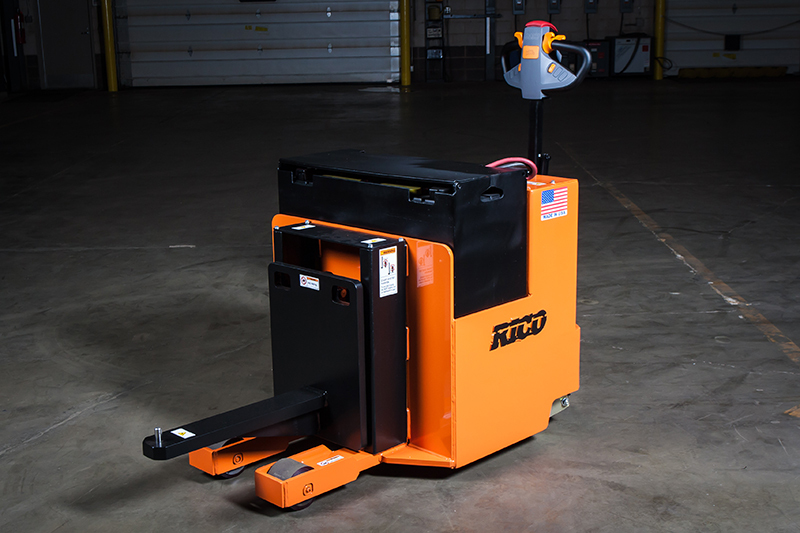 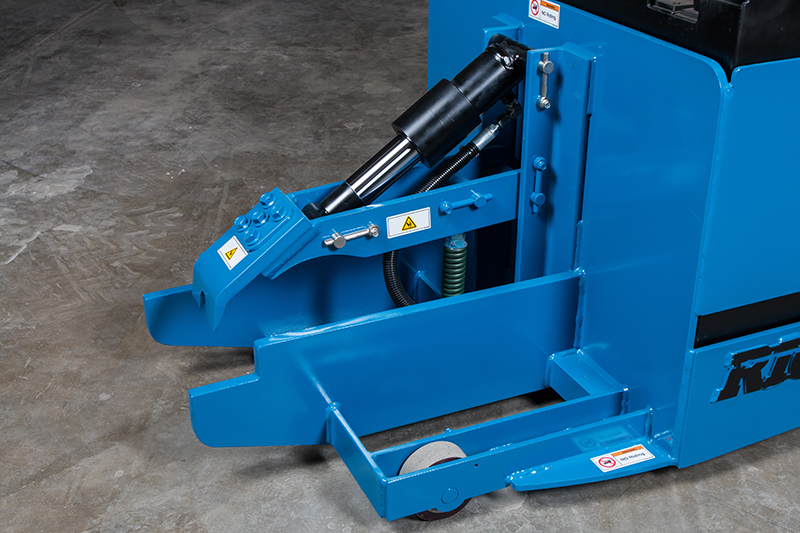 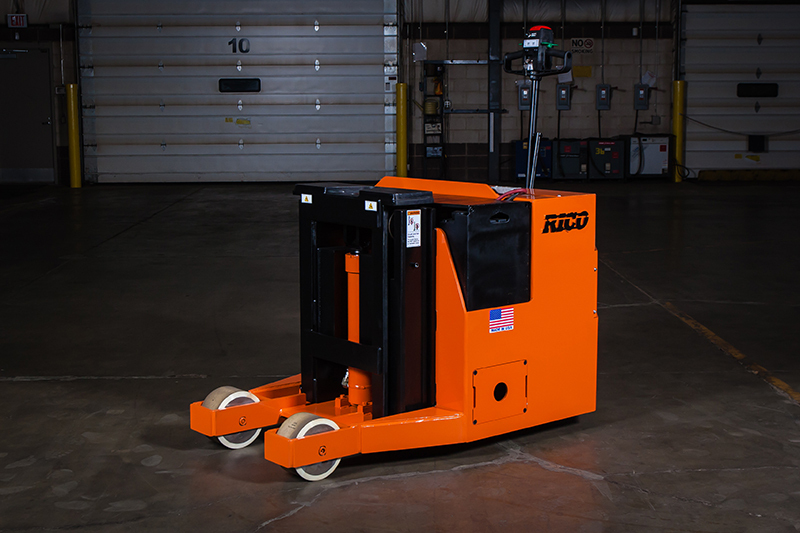 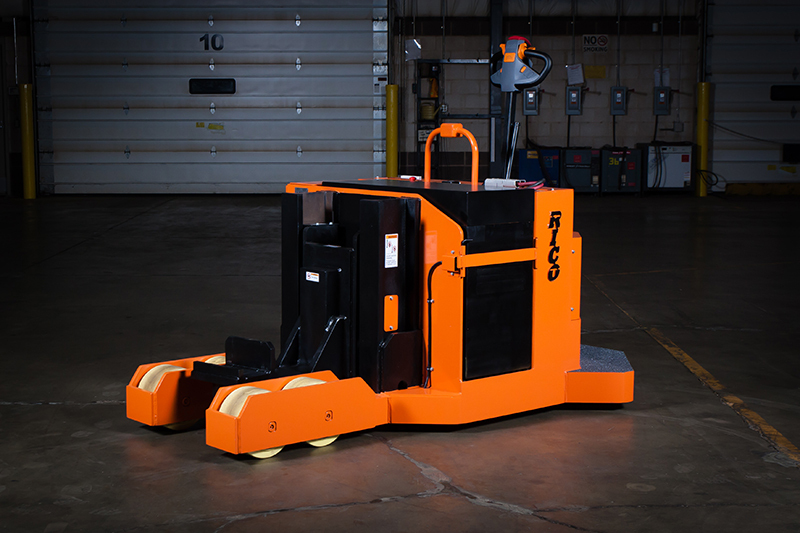 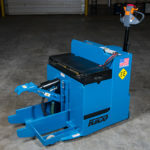 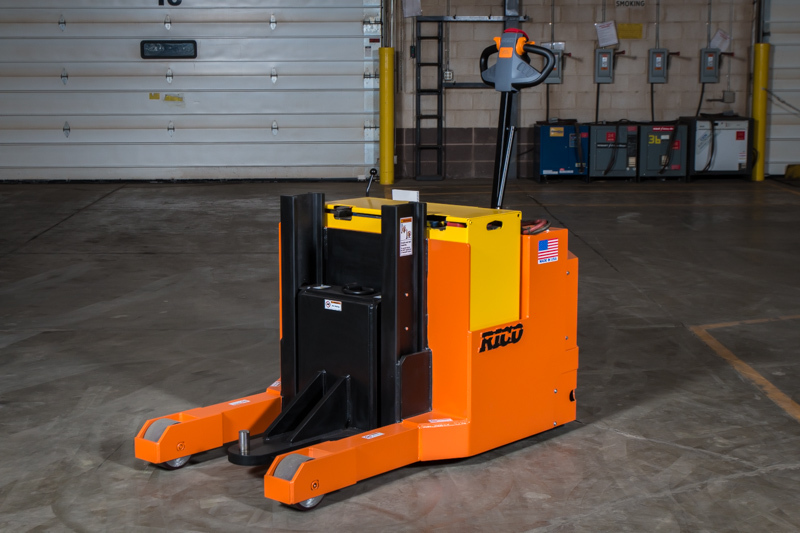 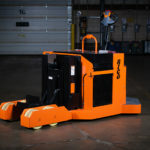 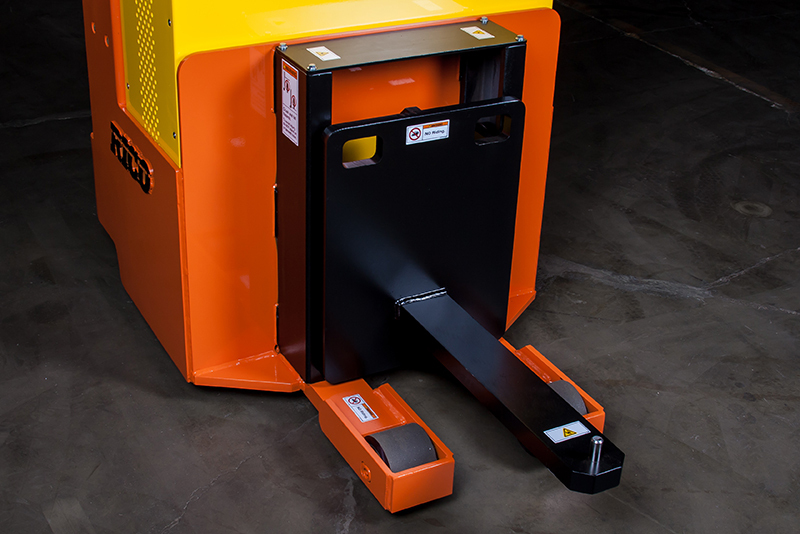 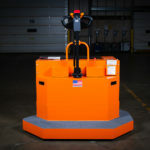 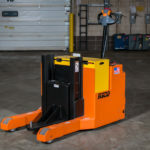 Rico’s Walk Behind Lift Tow is designed for quicker coupling. 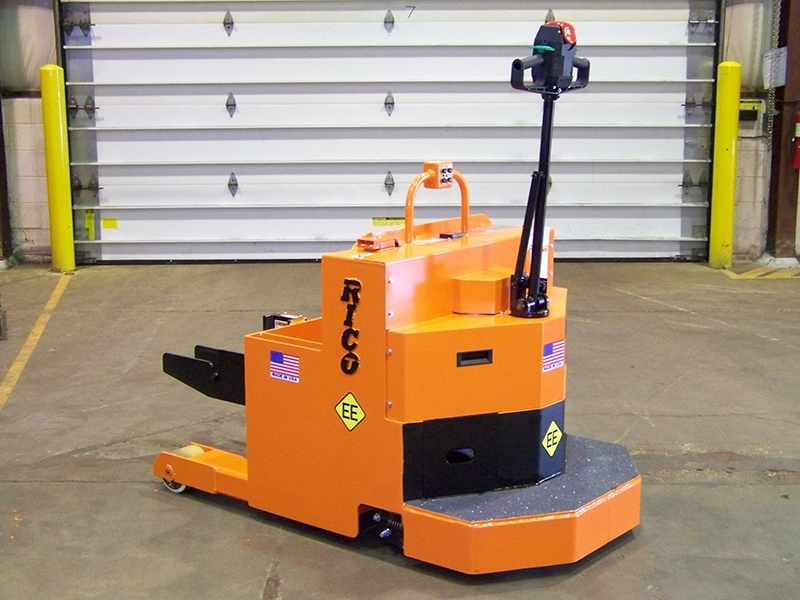 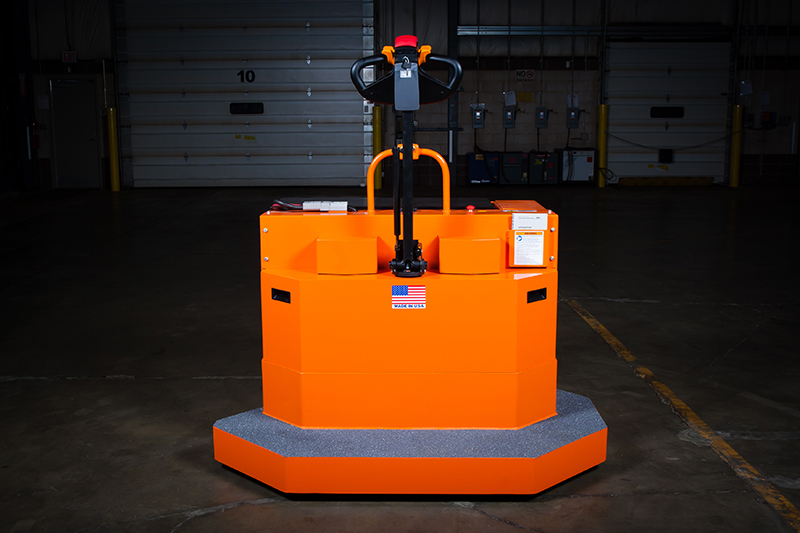 This design is offered in a walk behind version offering the operator maximum maneuverability and control. 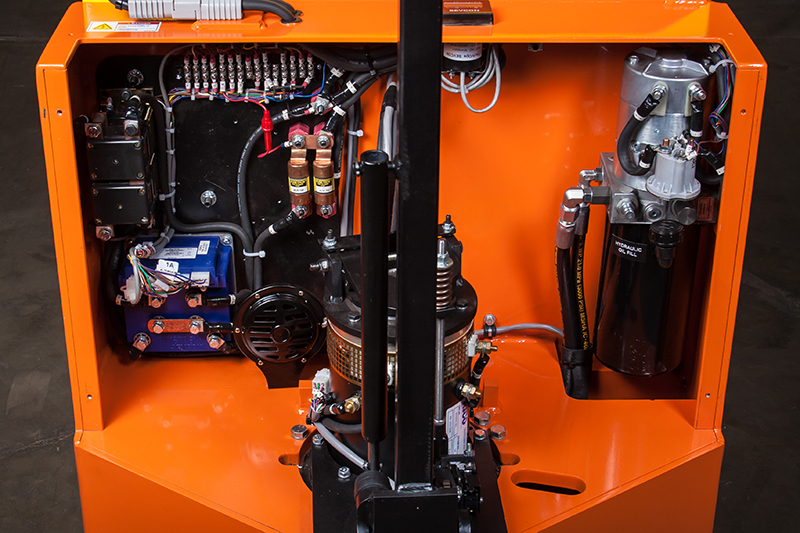 All vehicles are custom engineered to meet your specific application and towing requirements. 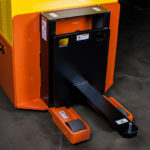 Direct mast lift, pantographic hinge or clamp style designs for coupling. 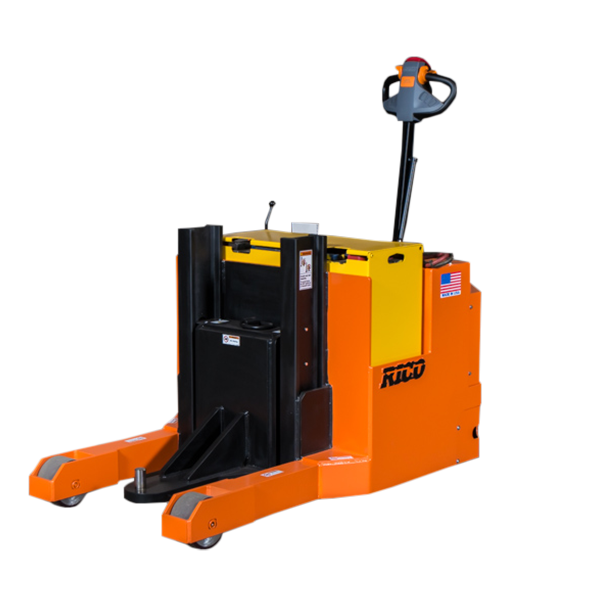 Maximum weight distribution over drive tire.